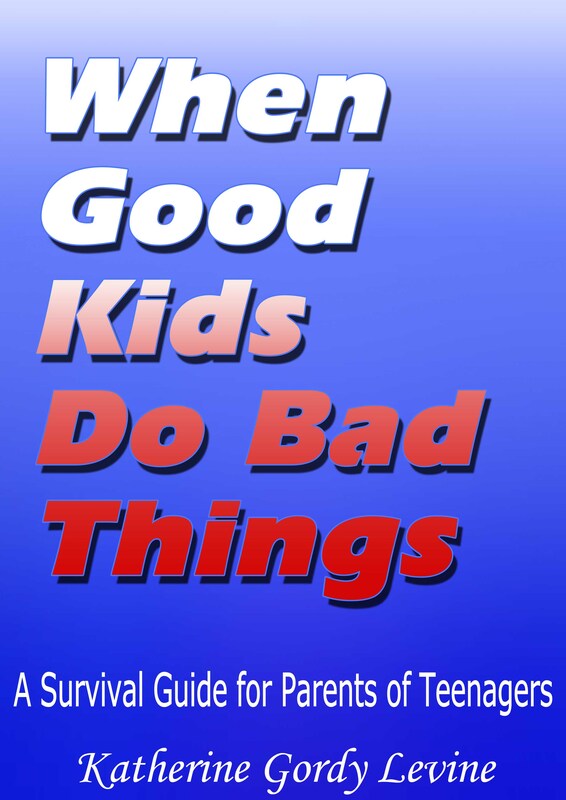 Whether your good kid is already worrying you with bad behaviour, defying you with a boyfriend you can’t stand, has gotten in trouble with the law, or is driving you mad with back-talk, ‘When Good Kids Do Bad Things’ offers you concrete tools, a solid grasp on the warning signs, and a great read that lets you know you’re far from alone and help is available. Being a parent is a tough job and one of the primary reasons for this is that our love for our children means that few other people can elicit as greater emotional response and your child. Staying healthy emotionally as the parent, particularly when there’s a rough stage, takes skill and attention. This book offers insight into skills you don’t realize you have, and new skills for staying emotionally strong so you can be the best parent you can be.